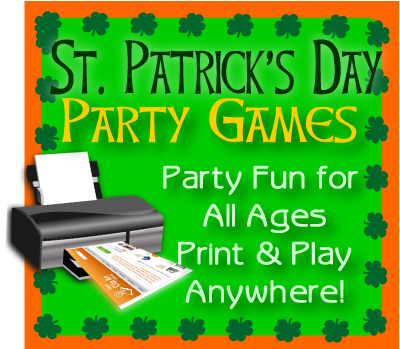 Enjoy these St. Patrick's Day Paper Craft Printables at home or in the classroom. 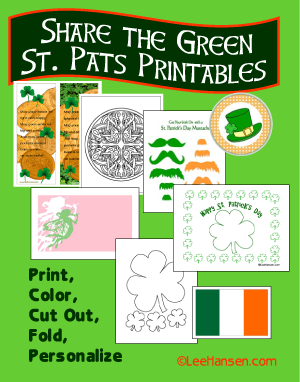 We have an original collection of St. Patrick's Day iron ons, bookmarks, cupcake toppers, leprechaun masks, border papers, love coupons and traceables, plus cute St. Patrick's Day Coloring Pages. 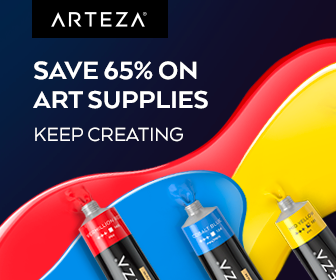 Choose from printable stickers, bookmarks, gift boxes, IOU coupons, letter papers, greeting cards, posters, place mats, and unique coloring sheets. 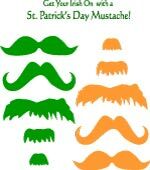 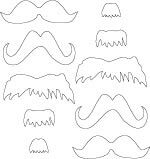 Choose from green or orange mustaches, or color in your own leprechaun mask for party antics or photo booth fun. 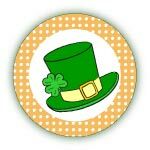 Celebrate St. Patrick's Day with free Irish theme bookmarks you can print - use these shamrocks and Irish coin bookmarks as gift tags or bookmarks! 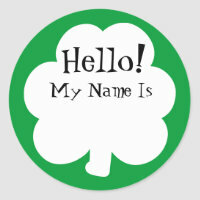 Shamrocks abound on these print and cut out IOUs, gift tags, and table cards. 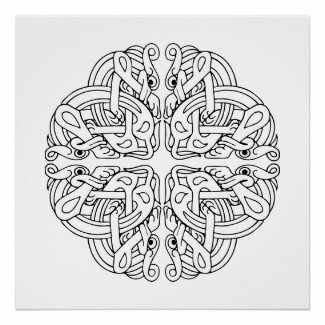 Each sheet includes 6 unique designs. 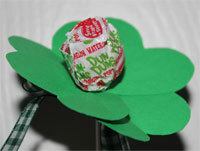 Cut out the template from green card stock or patterned paper, insert your favorite sucker and tie on a green ribbon. 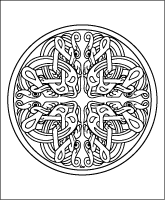 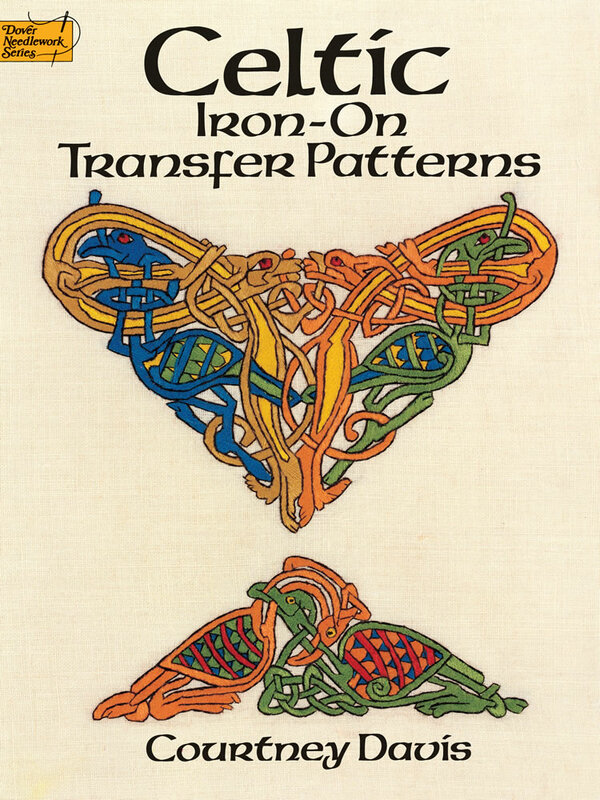 Intricate designs in Celtic art for advanced coloring art hobbyists and crafters. 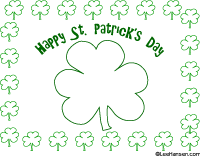 Shamrock shape paper coloring sheets with writing guidelines or with letters to trace that spell out Happy St. Patrick's Day. 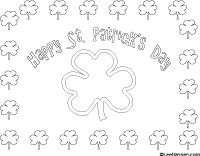 You just got lucky because we have printable St. Patrick's Day coloring pages ready for you to print for children's activities or to make coloring crafts. 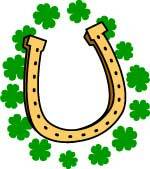 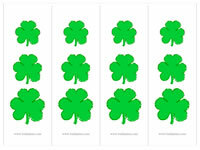 Flag of Ireland coloring page or clip art. 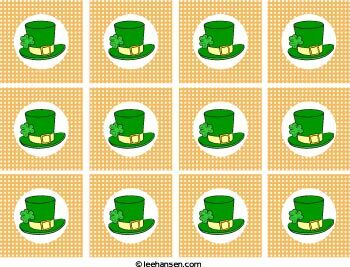 Choose your favorite design, then color or decorate these printable activity sheets and use them as signs, party decorations or place mats for St. Patrick's Day.